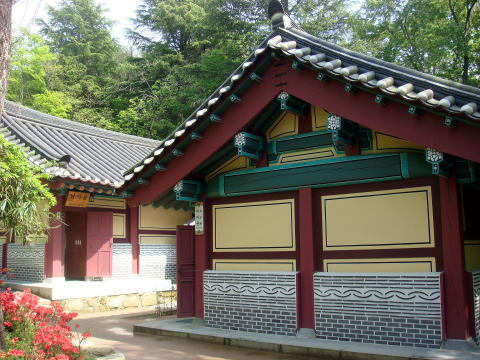 largely in the traditional architectural style with some modern elements. 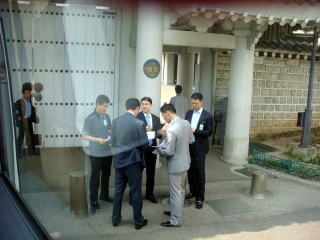 (L) A visitor's tag (M) Security staff members are carefully checking the number of people. 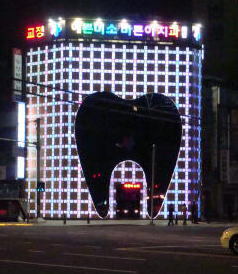 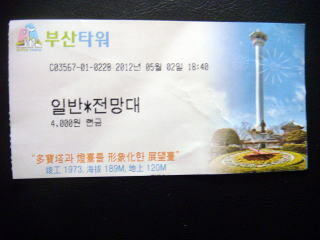 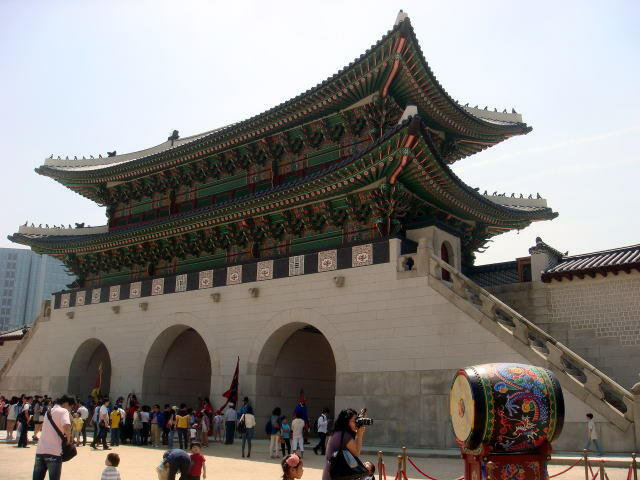 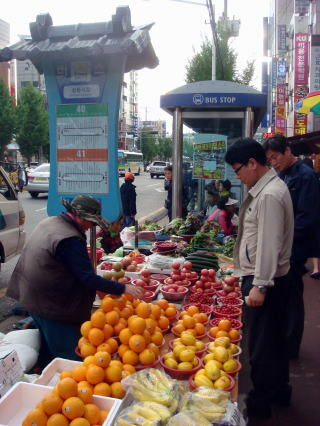 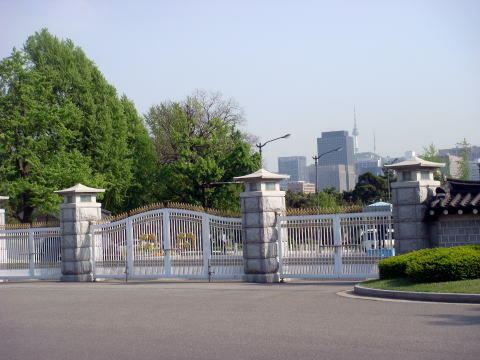 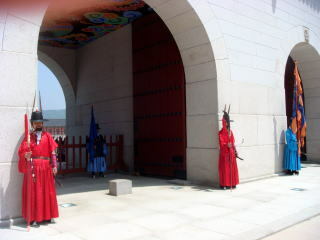 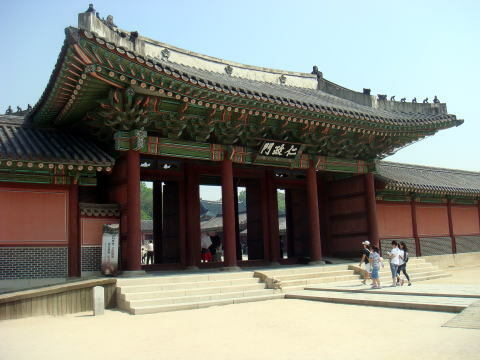 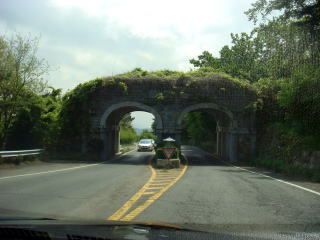 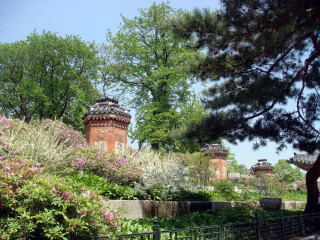 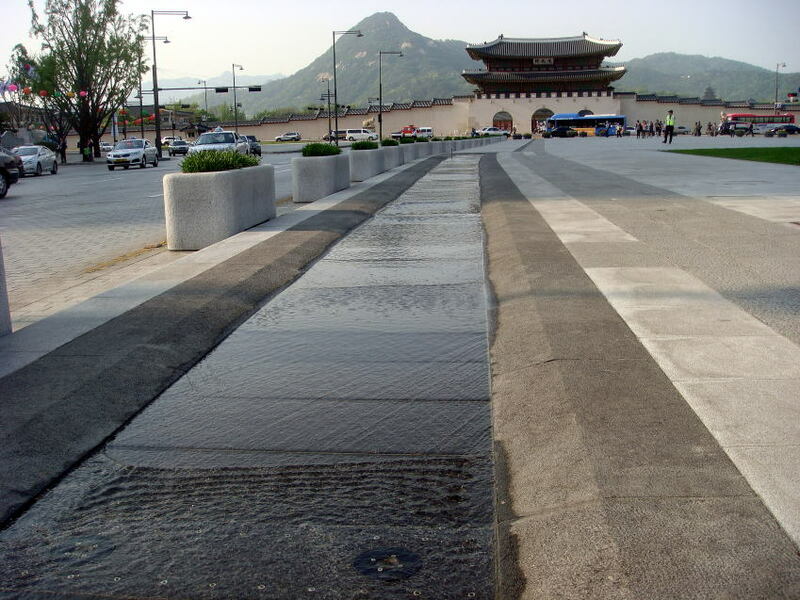 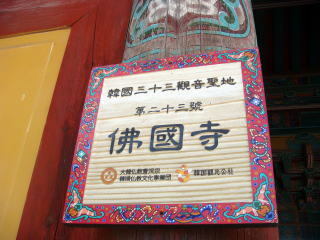 (R) The picture shows the gate to the Seoul city. 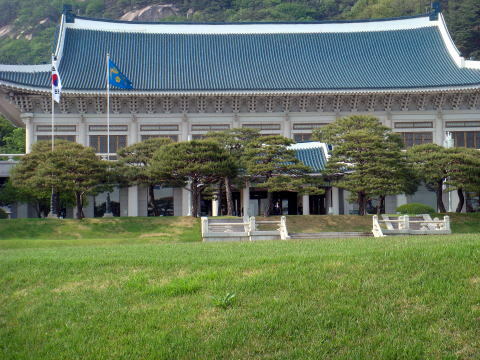 We usually look at the Blue House from another side. 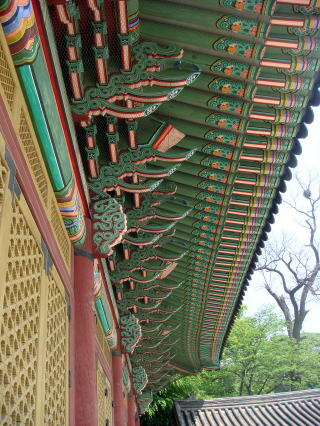 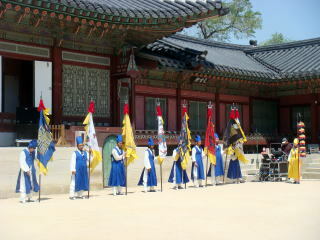 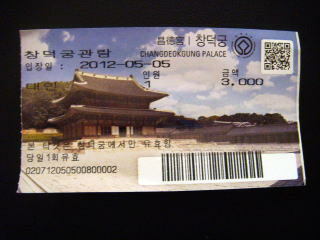 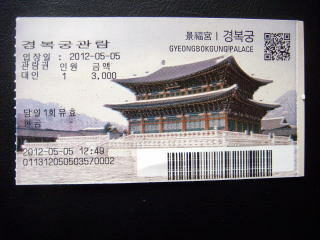 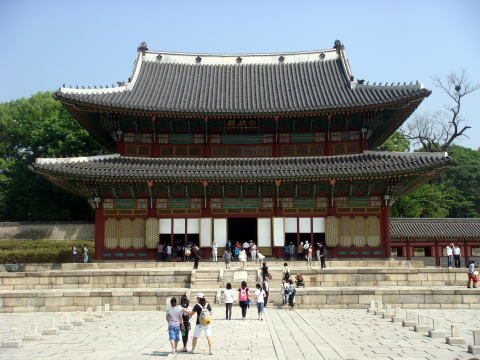 Changdeokgung Palace is set within a large park in Jongno-gu, Seoul. 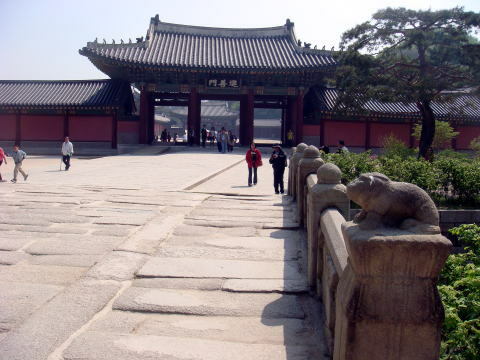 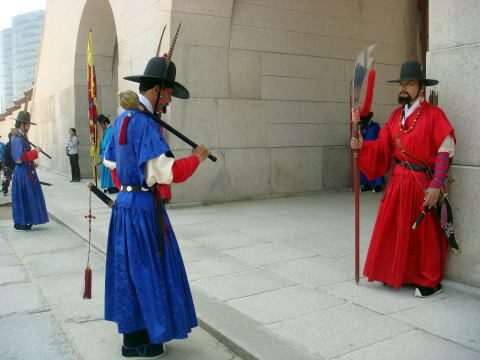 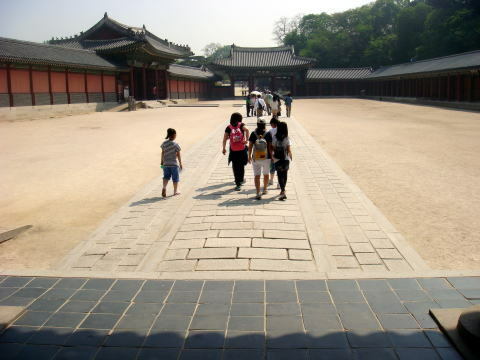 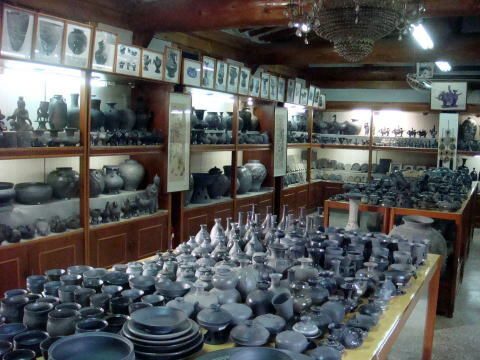 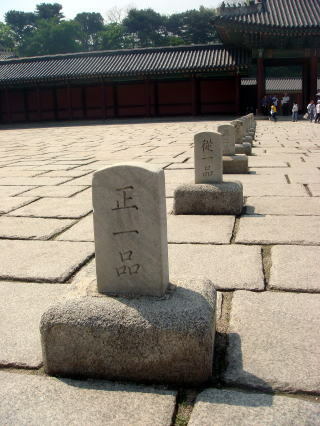 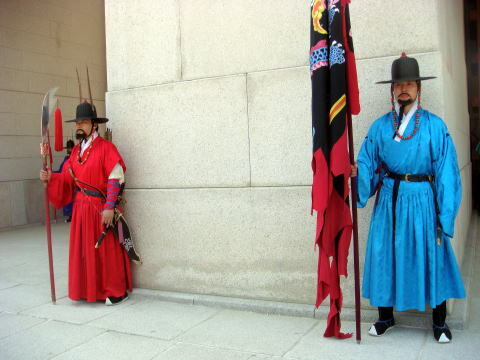 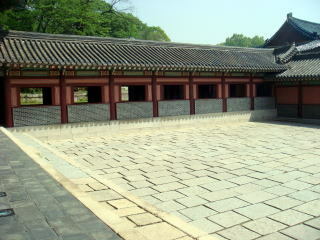 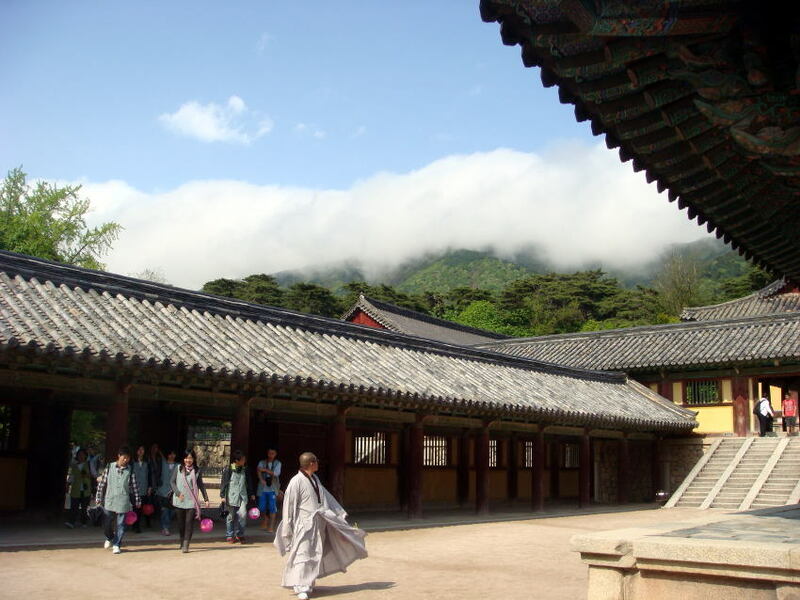 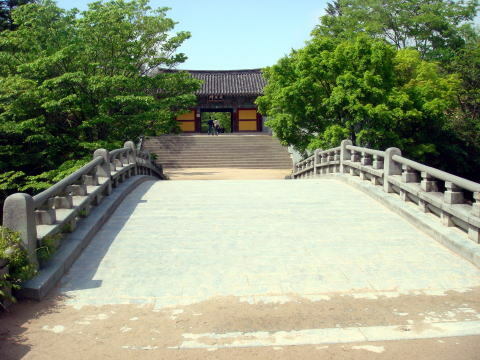 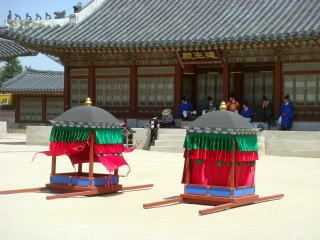 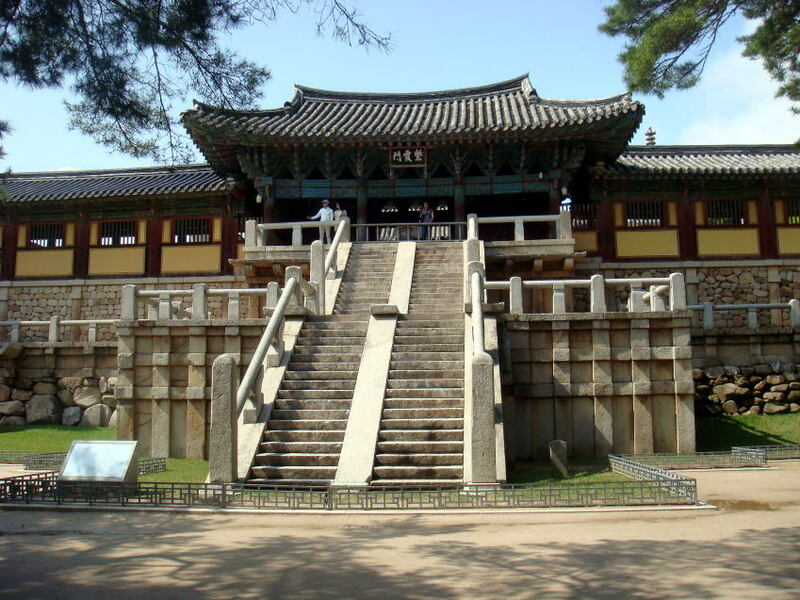 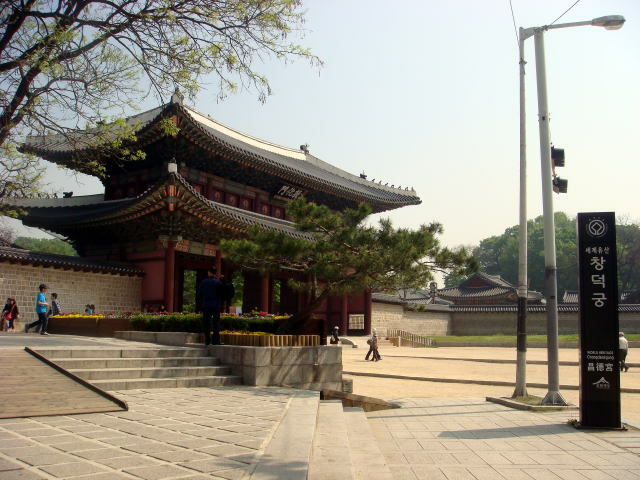 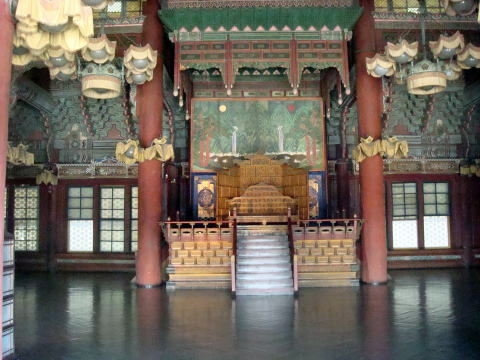 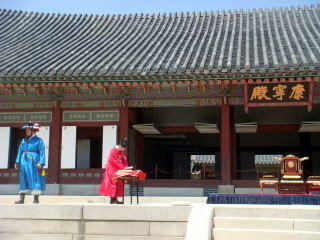 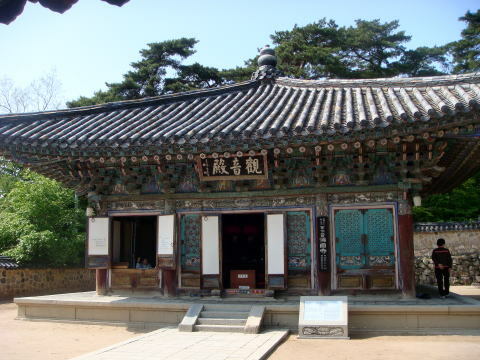 It is one of the "Five Grand Palaces"
(L) Injeongmun　仁政門　(R) Injeongjeon, Main hall 仁政殿 This is the hall where the king received his court and foreign envoys. 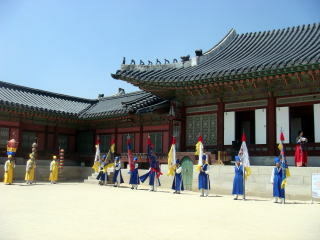 roughly 40 percent of the original number of palace buildings still stand or are reconstructed. 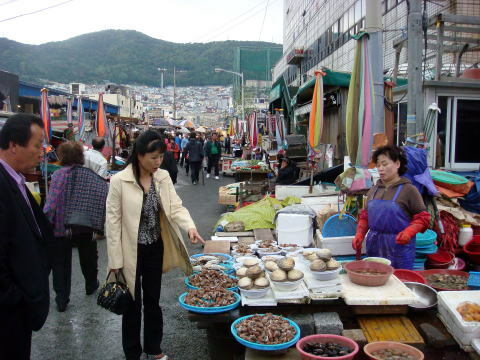 Charming Korean women will welcome you at a souvenir shop. 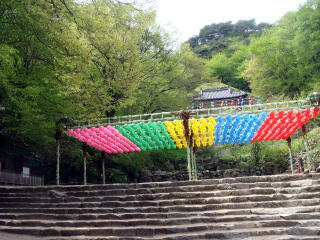 together with the Bulguksa Temple. 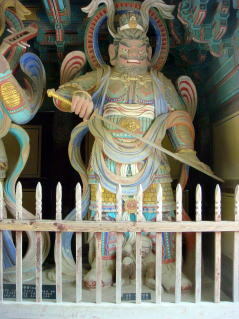 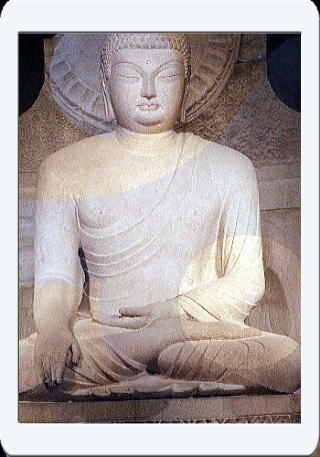 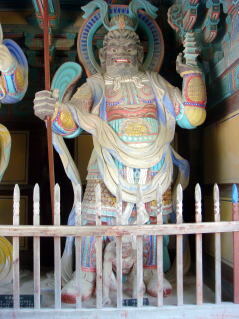 It exemplifies some of the best Buddhist sculptures in the world. 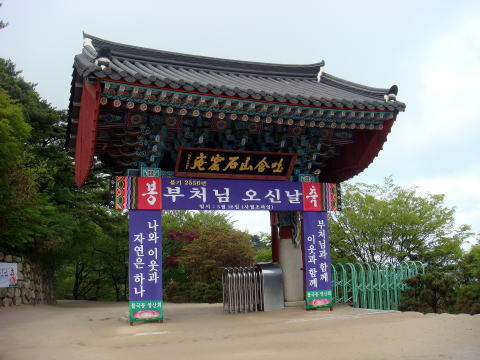 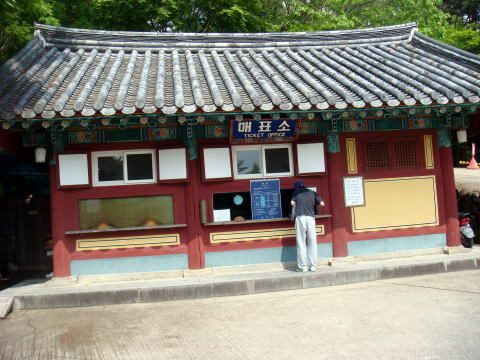 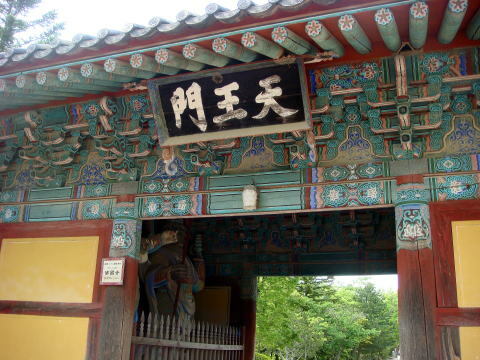 The entrance to the Seokguram grotto. 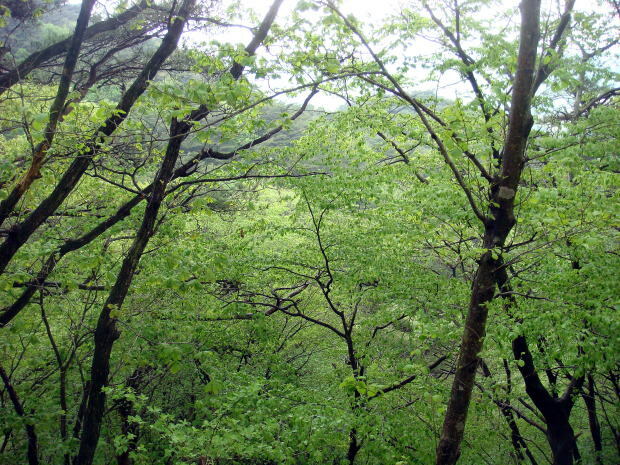 The rotunda is covered by a grassy hill on the slope of Toham Mountain. 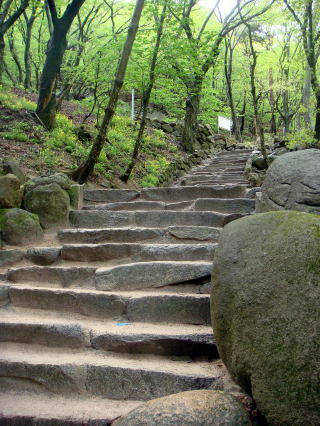 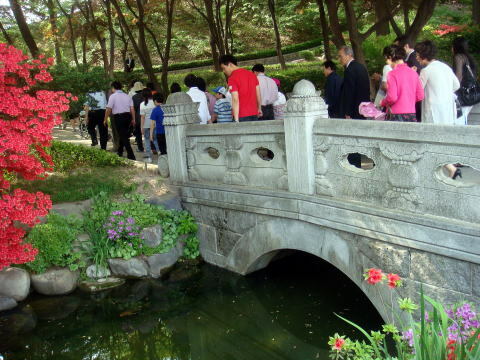 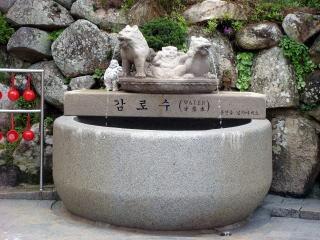 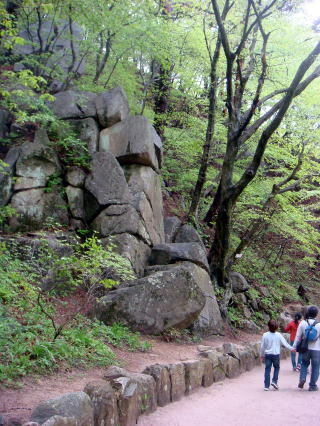 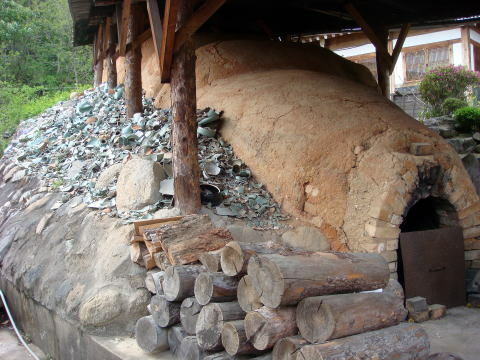 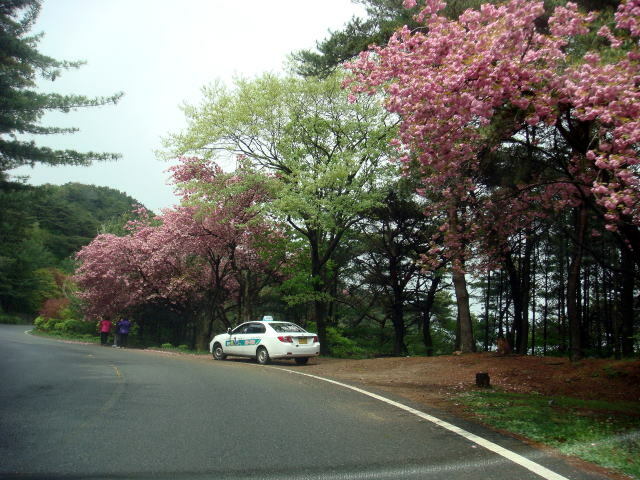 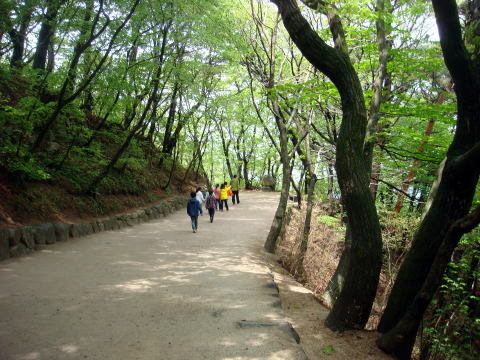 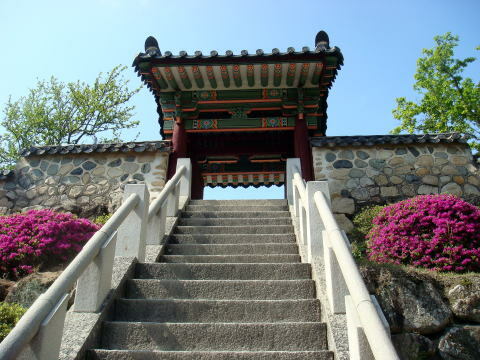 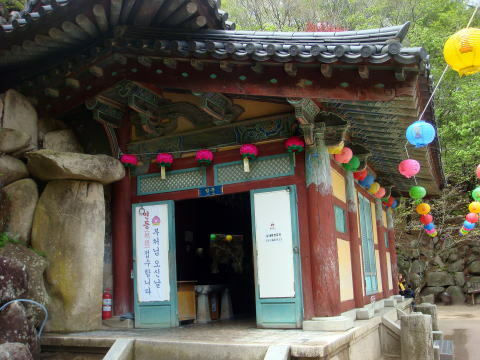 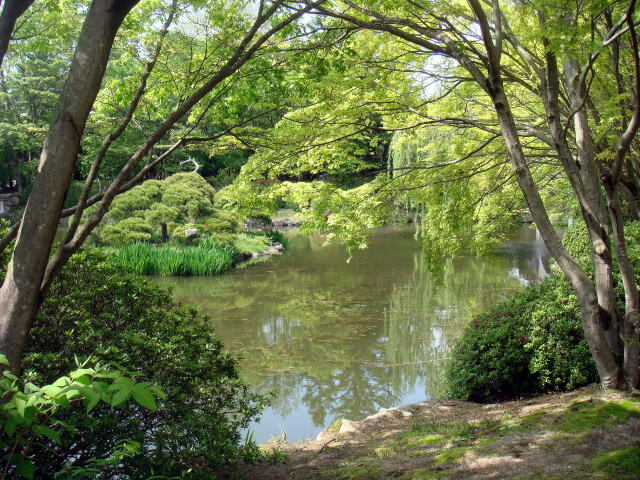 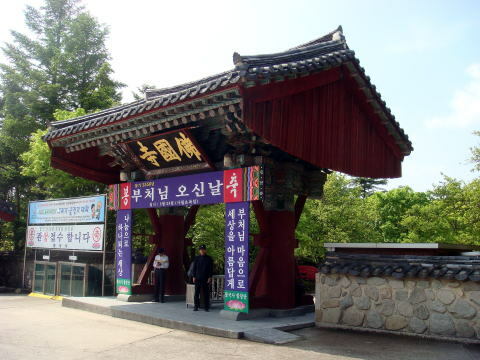 World Heritage List together with the Seokguram Grotto, which lies four kilometers to the east. 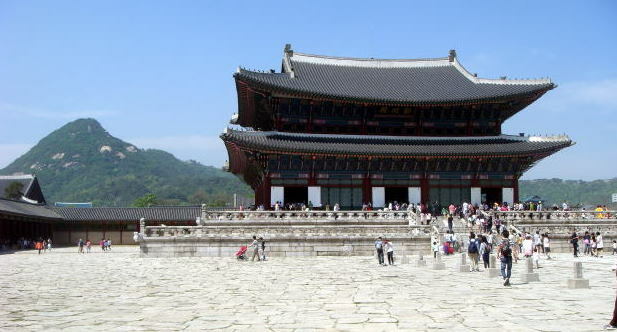 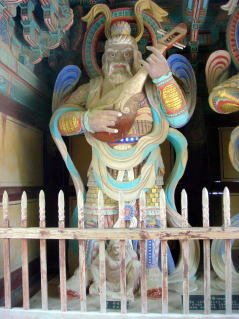 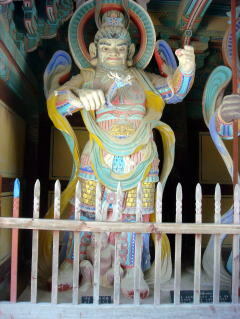 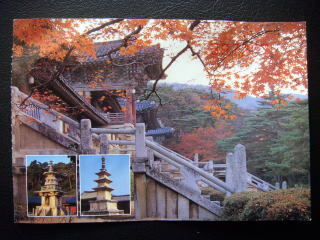 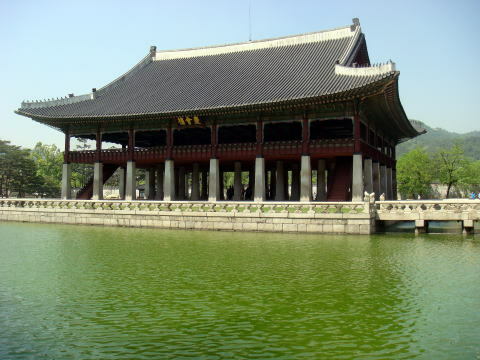 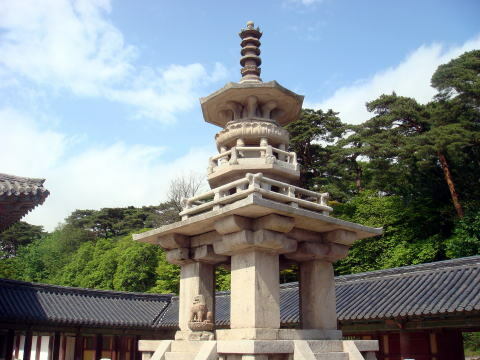 The temple is considered as a masterpiece of the golden age of Buddhist art in the Silla kingdom. 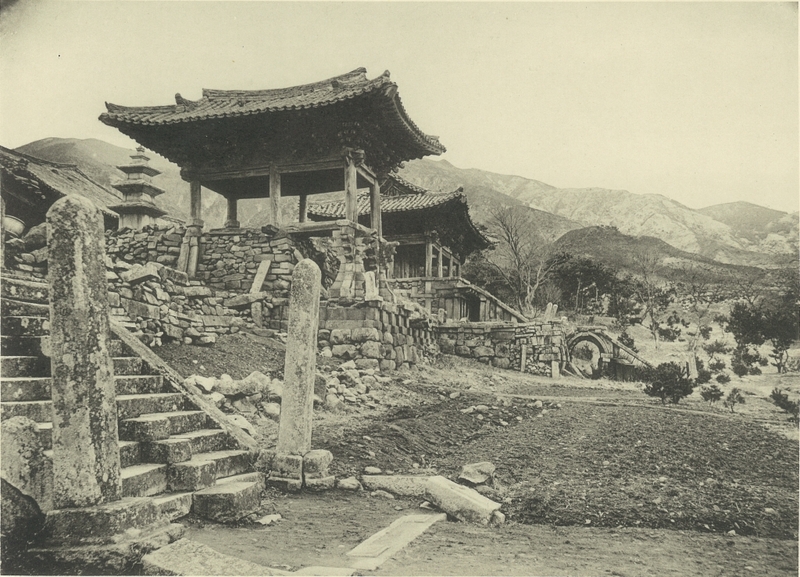 (L) This picture of BulguksaTemple was taken in 1914. 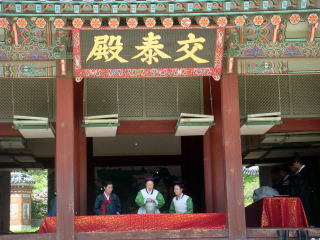 The present temple was rebuilt in 1970s. 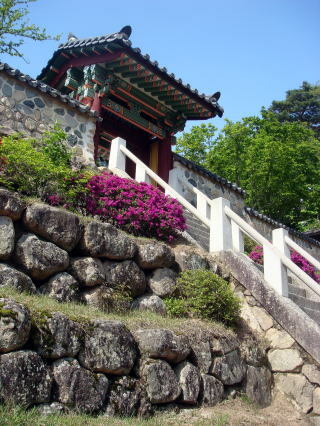 (L) A sharp stone step to BulguksaTemple (R) Well maintained Japanese-style garden in the precinct of BulguksaTemple. 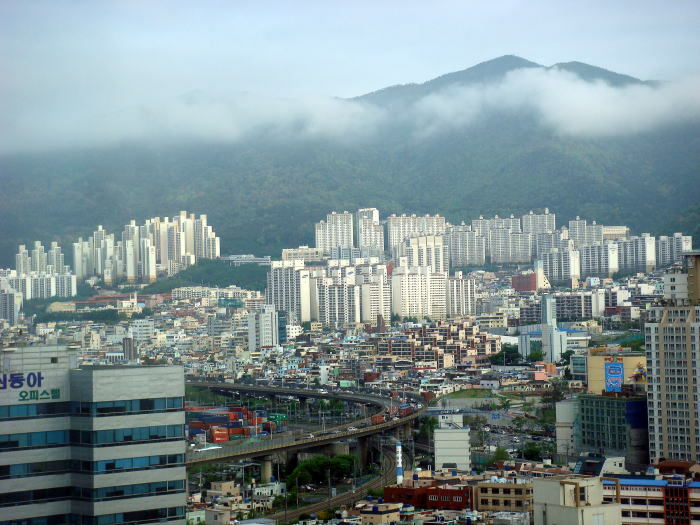 in South Korea and the world's fifth busiest seaports by cargo tonnage. 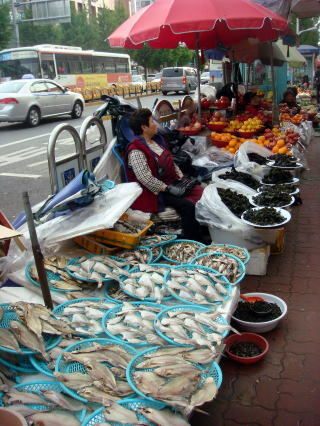 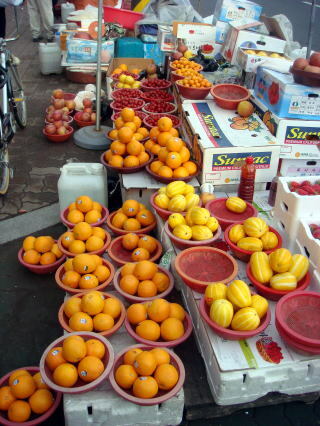 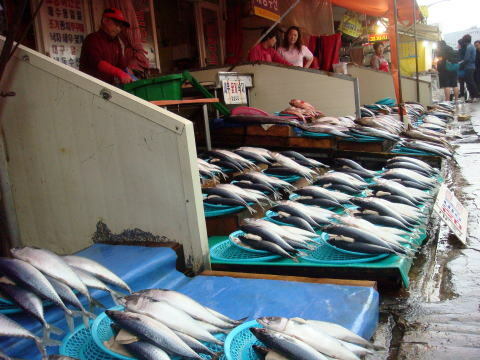 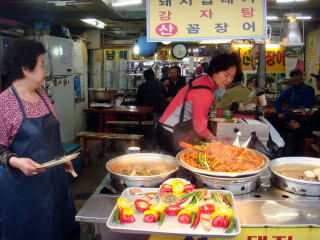 (L) Many food-shops in the Fish Market. 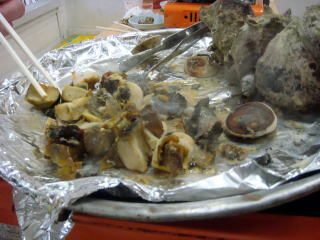 It serves a various sea product, including a cooked turban shell. 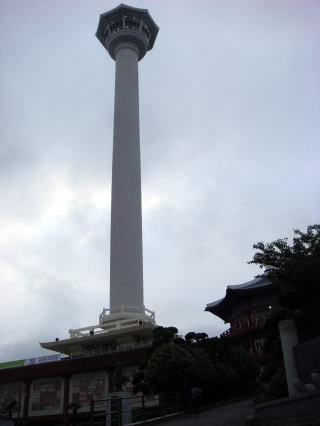 (L) Busan Tower is a 118 meter high. 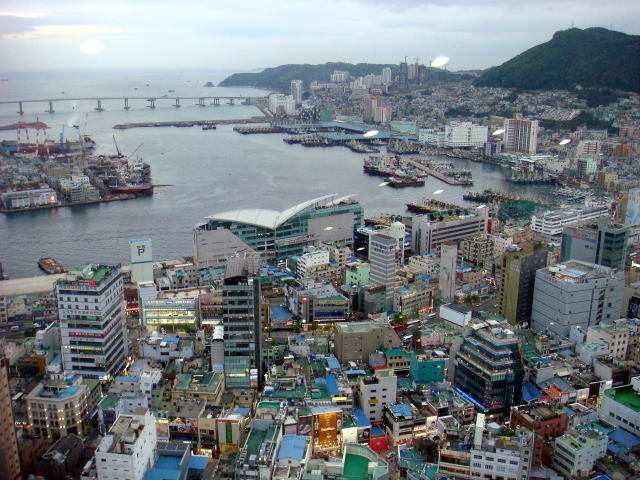 (R) South Harbor of Busan viewed from the Busan Tower.